Lucknow: Mayawati has slammed BJP for pressuring SP govt. in UP into lodging an FIR against her and was preventing arrest of expelled BJP leader Dayashankar Singh, who made derogatory remarks against her. 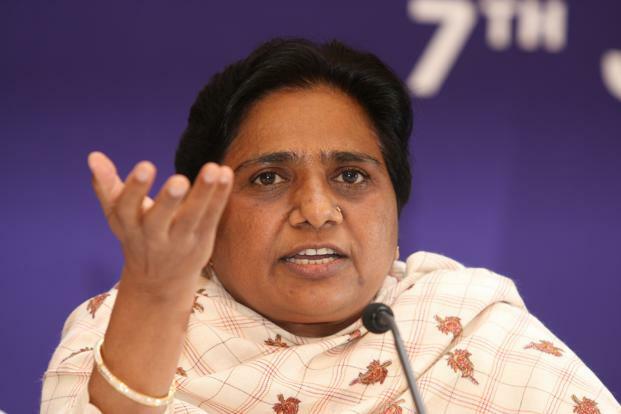 BSP supremo said that these controversies are created by BJP before upcoming UP elections so that it can divert the people’s attention from the issues of atrocities on Dalits in Gujarat raised by her inside and outside Parliament. 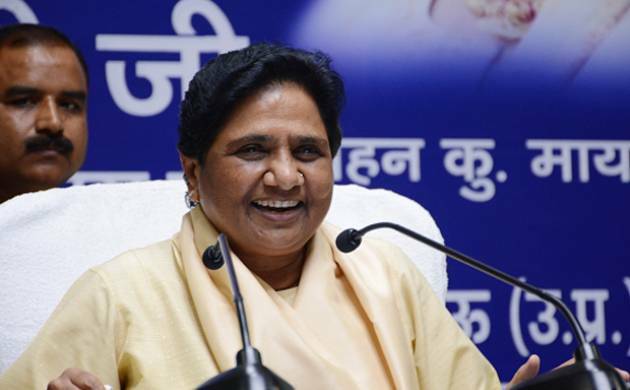 The BSP will alone fight for dalits and the poor, Mayawati said, adding that the BJP has made its caste bias against dalits very clear, with its inaction in the Dayashankar case and in the case of four dalit men being brutalized in Una, Gujarat. 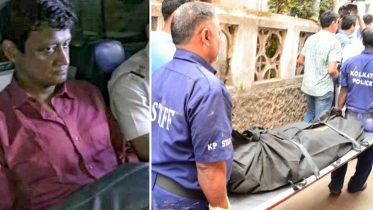 Seven members of the dalit community there tried to kill themselves to protest the July 11 public flogging of the four men for allegedly skinning a dead cow. “The sad thing is that PM Modi still has not spoken about the Una incident, and this shows that the BJP is not with the dalits”, she said. The former chief minister also questioned the timing of launching projects for revival of fertiliser factory and setting up of AIIMS at Gorakhpur by Prime Minister Narendra Modi. An FIR was filed against Mayawati along with general secretary Siddiqui and others on Friday on a complaint of Mr Singh’s mother Tetra Devi. 1 Comment on "Mayawati blasts at BJP, SP for not arresting for not arresting Dayashankar Singh"
She is respectable women leader but perhaps this is a part of Politics .